Chorda are plain gut strings. 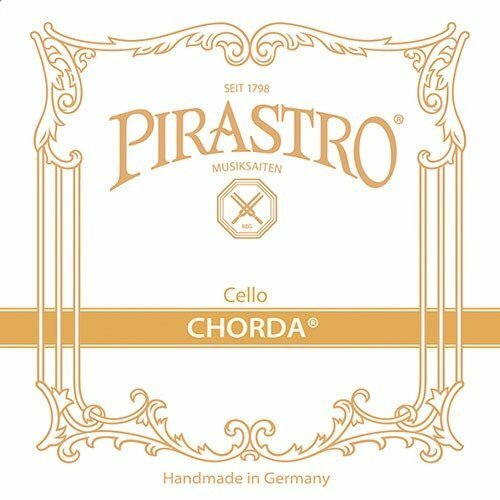 Authentic strings for baroque instruments. Very low string tension, comfortable left hand feeling.